You are browsing the Blog for In the news - 2/2 - Scoop: The Appaman Blog. 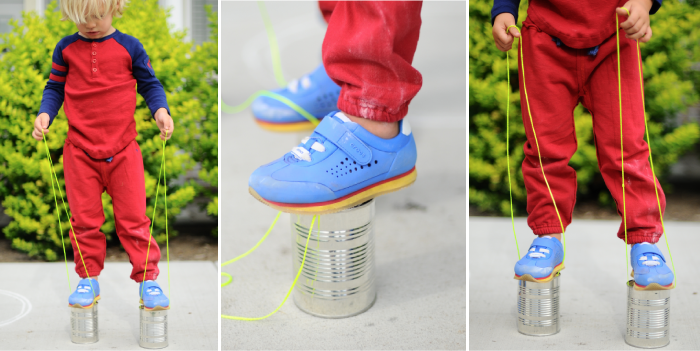 Remember when tin can stilts, dominoes, and marbles weren’t overshadowed by DVRs and iPads? Over at Small Fry, they sure do, and our Baseball Henley in and Gym Sweats (below, in Firebrick) were featured in an awesome “Throwback Tuesday” post. Click on over to check out some great ideas for old-school games and toys to introduce to your kids, as well more gorgeous photos of our retro threads. 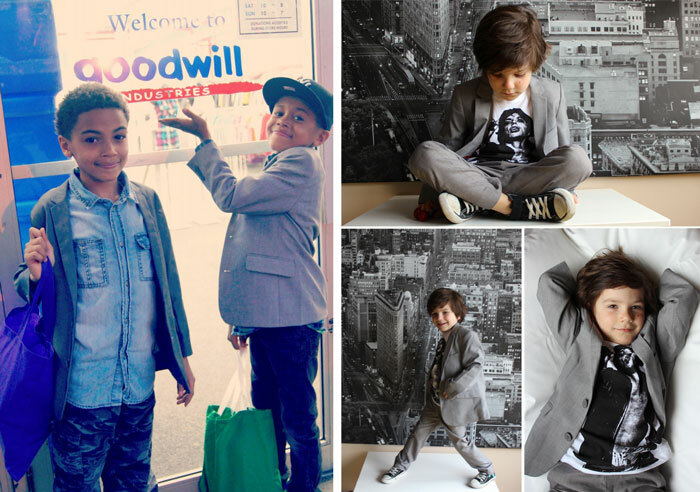 Estella is a longtime favorite shop for the most fashionable kids in NYC and beyond. 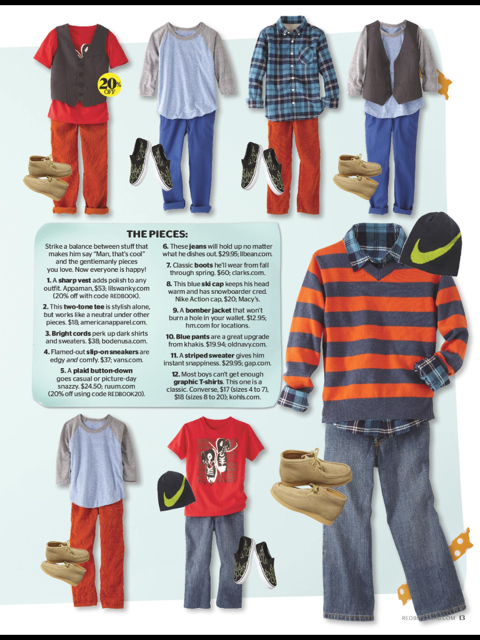 In addition to a great selection of quality kids’ clothing (Including yours truly! 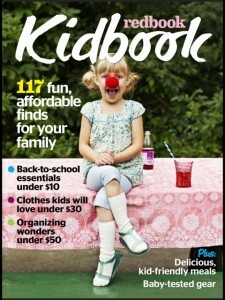 Not that we’re biased…), you can get the inside scoop and find great fashion/gift ideas on their blog. Appaman has released photos of its fall 2013 collection and, per usual, it is full of street-smart pieces that are comfortable, practical, and ultra cool. This season’s collection pays homage to iconic American style with vintage varsity jackets, prep school basics, and punk-inspired plaid. As always, the line manages to bring a hint of the founder’s unique Scandinavian perspective into its clothing to create truly one-of-a-kind pieces with tons of street-cred. 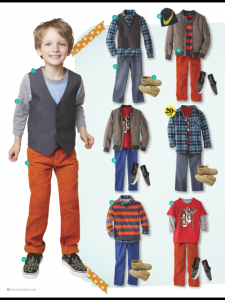 Whether your kids are at school, heading to practice, or hanging out with friends, Appaman’s pieces allow your kids to discover and explore their own personal style. What’s better than that? Thanks for the love! Right back at ya. As usual, the line’s outerwear is the star of the show with fabulous varsity bomber jackets; puffy, motorcycle-inspired vests; and the boy’s band-inspired Route 1 jacket that he’ll be begging to wear even before the weather turns cool. Above (L to R, top to bottom): Varsity Jacket in Fire Brick, Argyle Pullover in Pacific Blue, Baseball Henley in Fire Brick, Carroll Shift Dress in Poppy, Route 1 Jacket in Black, Bulldog Tee in Snow, Hoodie Dress in Carnation, Sidecar Tee in Fire Brick, Hooded Henley in Pacific Blue. 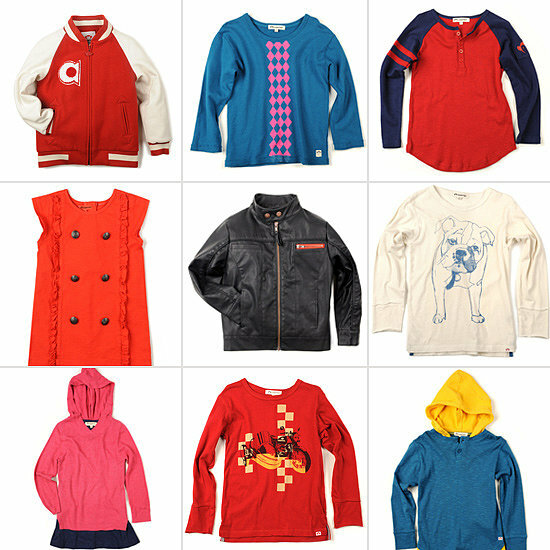 Visit Appaman.com to check out the outerwear collections for boys (including the Route 1 Jacket, above center) and for girls. People Moms & Babies recommends Appaman’s Mod Suit in Navy when your mini Justin Timberlake wants to turn this into a suit and tie kind of situation. We approve of most Justin Timberlake related matters, so we approve of this idea.